A former police reporter for the Los Angeles Times, Michael Connelly is the #1 internationally bestselling author of the Harry Bosch thriller series. His writing has won awards all over the world and Bosch is one of the most watched TV series. 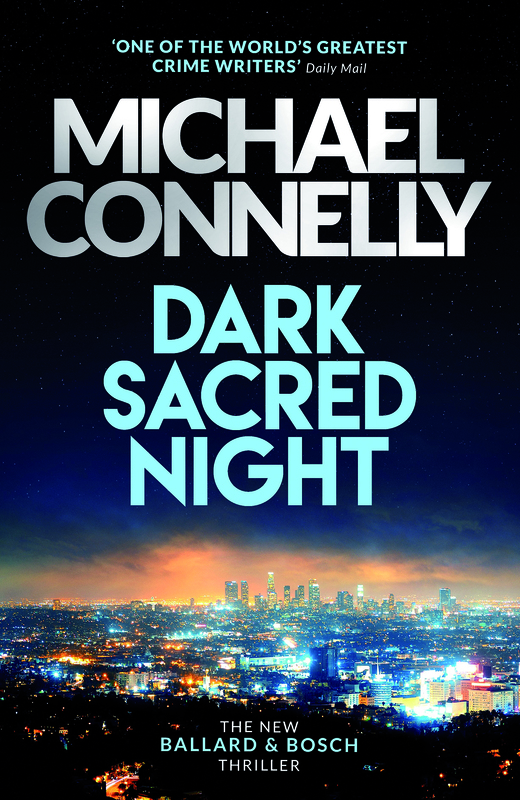 Hear the master of the crime thriller genre talk about his craft and his new book, Dark Sacred Night, which will thrill and delight fans old and new.